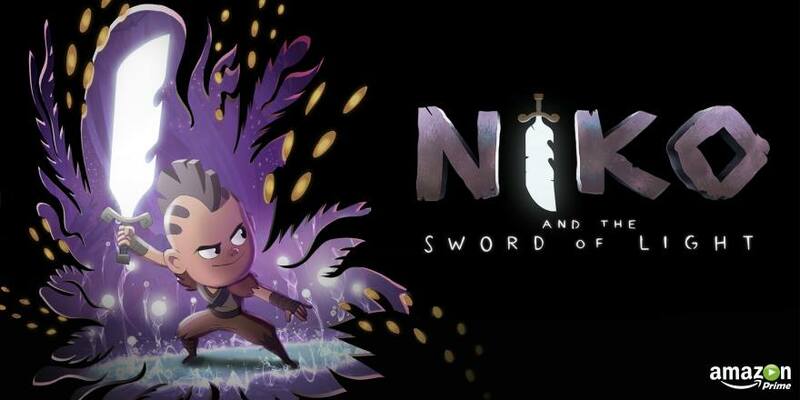 Blog NIKO AND THE SWORD OF LIGHT TRAILER! NIKO AND THE SWORD OF LIGHT TRAILER! 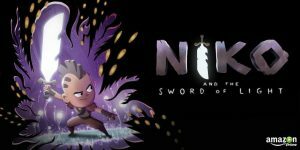 So, I can finally talk about a secret project I’ve been working on called NIKO AND THE SWORD OF LIGHT. It’s coming on Amazon July 21 and you’re going to love it. I am so proud to have worked on this with so many talented people. Check it out!